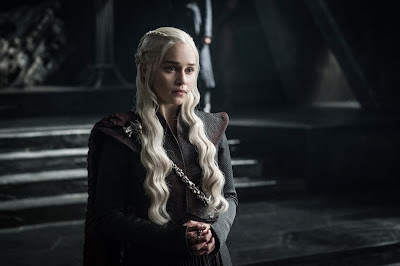 Considering the levels of secrecy that have surrounded the last two seasons of Game of Thrones, it says something that the secrecy surrounding Star Wars is scary by comparison. This is after all the movie where the actor playing Han Solo was too afraid of his NDA to confirm he'd done any screen tests with the actor playing Lando. If that's not an absurd level of secrecy, I'm not sure what is.